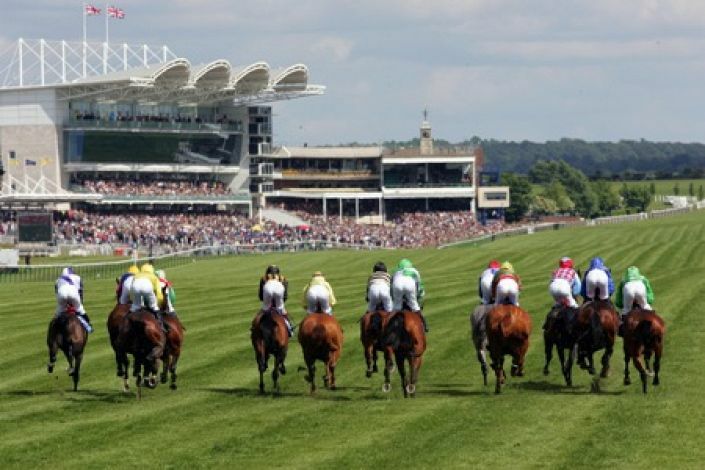 Features: Newmarket as two courses the Rowley Mile and July course. Both are right-handed wide, galloping tracks. Draw Bias: Variable – Draw biases can vary from meeting to meeting. With different stall positions and rail configurations, both adding to the confusion. Top Trainers: John Gosden has a 15% strike rate with 32 winners from 216 runners; showing a profit of £56.81 over the last five seasons. Top Jockeys: Jimmy Fortunue has a 16% strike rate, with 32 wins from 198 rides; showing a profit of £81.10 on all his rides over the last five seasons. Record over 7f is 1183 but unlucky last twice. Ran rapid 21.7s sectional at Lingfield but too far back in steadily run race. Hampered badly at Newmarket the time before. Clocked the fastest sectional of the season at Chester last time and more galloping track will suit. Record in this race is 7142 and has never contested it off a mark as low as 77. Shaped with promise two starts back. Finished fifth in the Super Sprint and ran fastest closing sectional by 0.38s of whole meeting on debut at Newmarket. Better than her rating. Much improved on fast ground at Newmarket last time and might fulfil the promise he showed on the all-weather.